Well, there’s no much of a difference between traditional and latest cooktops. The fittings, valve, pipe, etc. is same. What has changed is just the design, look and feel that has become more modern to suite modern kitchens. 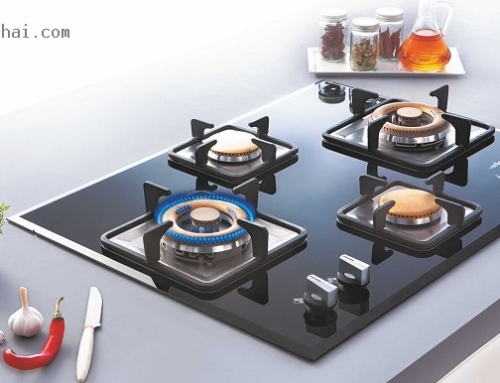 Like traditionally only S.S cooktops were manufactured, but now you have cooktops made of differnet materials and finish like S.S (stainless steel), glass finish, etc. Also traditional cooktops hade only 2 burner fittings, whereas with latest design you can have 2 to 3 to 4 or 5 burner cooktop. 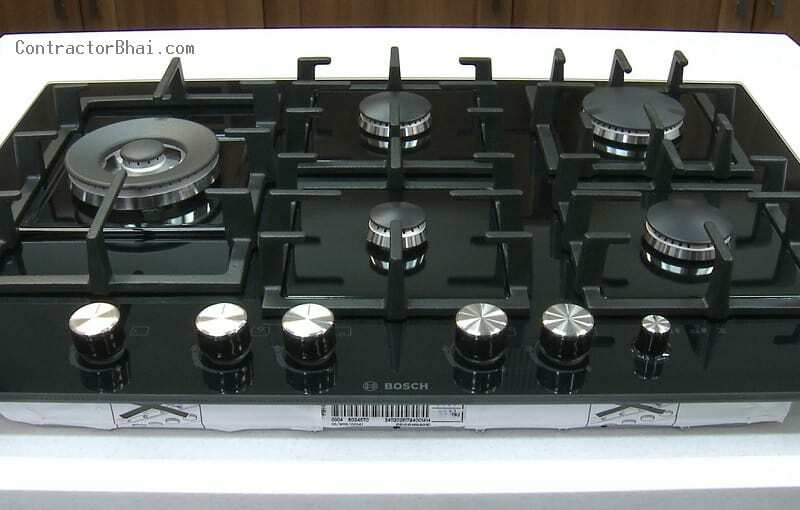 Are there any drawbacks or common complains that home owners have with latest design cooktops? There’s no such drawback with latest design cooktops. 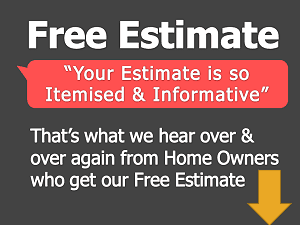 There’s only one common issue that few home owners come up with is the reduced flame issue. The normal fast flame is almost 4” but, if the burner is hampered, the flame reduces to 1” to ½”, no matter the knob is on high or low flame. This problem/issues is faced if food or some liquid has spilled over the burner and not cleaned immediately. Actually With latest design cooktops, you can say no gap/distance between the burner and the cooktop unlike traditional cooktop. So say suppose milk (very common food that spills) spills on cooktop, it will enter the burners for latest design cooktops as there’ no space elsewhere for it to spread. But with traditional cooktops, the food or milk spills on the platform as there’s enough gap/distance between the cooktop surface and the burner. Therefore if the spilled milk, food particles or stains are not cleant immediately, it will harden gradually which get difficult to clean. 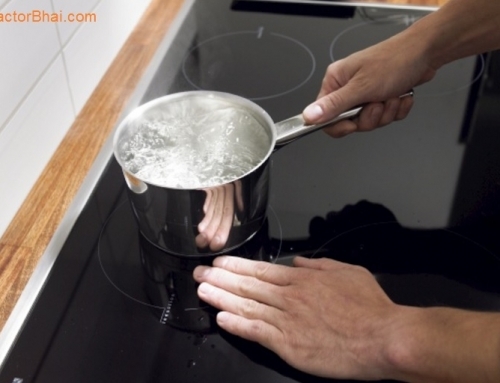 If at all the milk or any other liquid or substances enters the burner and stay unclean for longer period, it will harden and will be difficult to clean. This result in reduced flame (as I said earlier). This cannot be repaired by home owners easily then. Home owners need to call company technician. The technician will clean the nozzle, burner from inside and beneath the cooktop with his skills and technique. The burner then and the flame will work as before then i.e. you can have high flame (4” flame) and low flame on turning the knob. To avoid such interruptions and have a hassle free cooking, I suggest all home owners to clean the cooktop and burner (be it latest design or traditional one’s) immediately if something spills or drops on it. 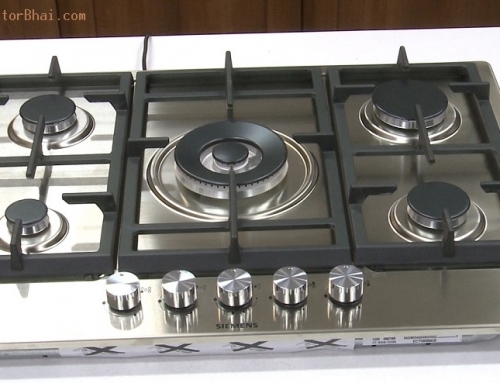 The life of cooktop especially for latest design, actually depends on home owner as to how he maintains it. 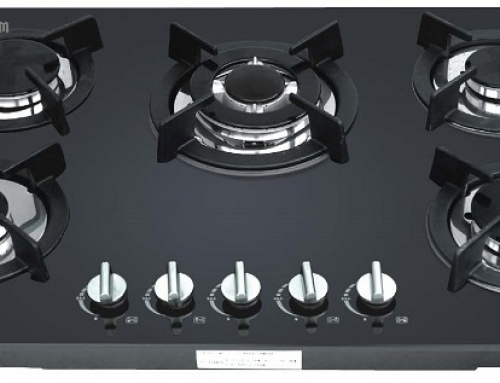 Apart from the flame or burner issues, there are no other issues or complains with latest design cooktops. 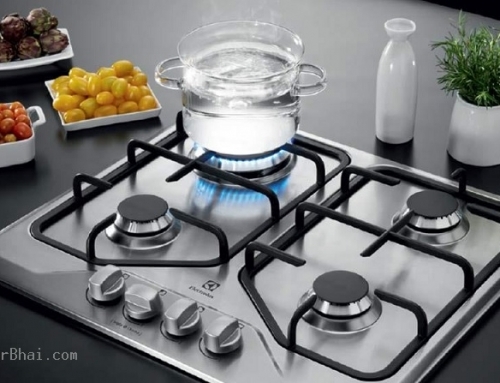 Induction Cooking or Flame/Gas Cooking- Which is best for India ? Built-in-Hobs – Is it Easy to Clean and Maintain ? You are damn right about the flame lacking the teeth in the hobs. Many of my friends and relatives went against my advice and are now repenting. You can change from cooktop-type kitchen slab to hob-type slab but vice versa because of cut made in the slab for the hob. Moreover, a kitchen slab positioned for hob (built-in) will be higher (say 3 inches or so) than that erected for cooktop. The market is still waiting for built-in hobs with Indian burners. Keep the good work going Nitin. Hope to see you in Mumbai someday. I am planning to do my new kitchen. Your inputs are proving to be very precious.